CS MSc Presentation April 29! April 29 there will be a master thesis presentation in Computer Science at Lund University, Faculty of Engineering. 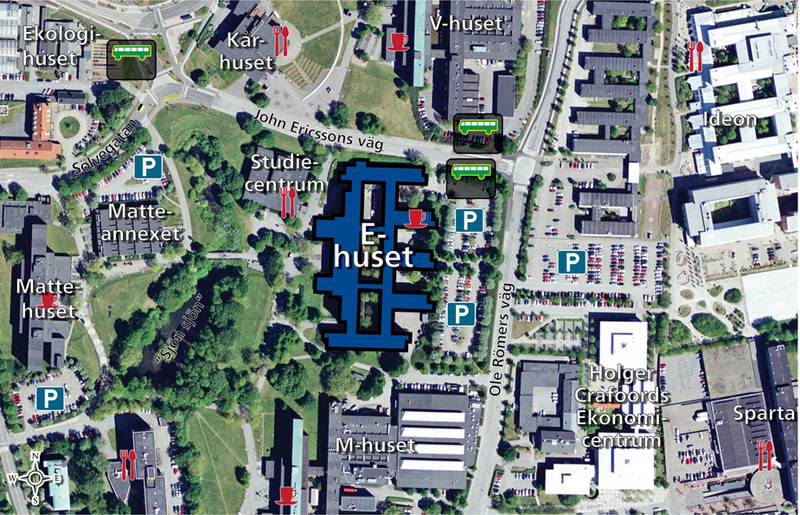 The presentation will take place in E-huset, room E:2116. Note to potential opponents: Register as an opponent to the presentation of your choice by sending an email to the examiner for that presentation (firstname [dot] lastname [at] cs [dot] lth [dot] se). Do not forget to specify the presentation you register for! Note that the number of opponents may be limited (often to two), so you might be forced to choose another presentation if you register too late. Registrations are individual, just as the oppositions are! More instructions are found on this page. Choosing the correct database for an application can be a daunting task for an application owner. There is a vast plethora of different options to choose from, where choosing a NoSQL database or a relational database management system built on SQL is the most defining decision. With the ever-increasing amounts of data that is produced, more and more databases are emerging. In this report we compare Cassandra and MongoDB, two NoSQL databases, with PostgreSQL, a relational database management system, to see which database is most suited to store semi-structured video metadata. The focus of the benchmarks is on the performance of read operations for each database. The tool we are using for comparison is the popular Yahoo! Cloud Benchmarking System. The results when running the workloads from the benchmark tool showed that PostgreSQL performed on average better than MongoDB and Cassandra. Therefore, we recommend Axis to use PostgreSQL for storing their video metadata.